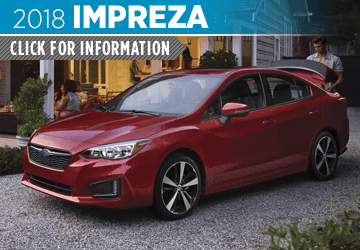 Subaru continues to amaze the industry as one of the fastest-growing brands on the market, and we can hardly wait to show you what's new for 2018. 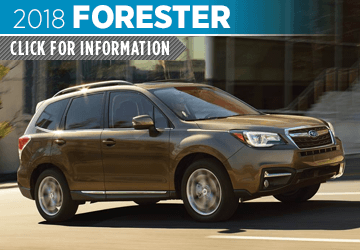 Among our huge inventory of new Subaru models available at Carr Subaru, you'll find the defining small SUV in the new 2018 Subaru Forester, or consider upgrading to the iconic utility wagon and do more in the new 2018 Subaru Outback. 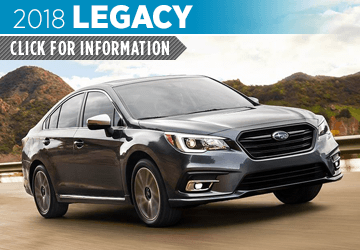 No matter what the road conditions are this winter, you won't find a better midsize sedan than the redesigned 2018 Subaru Legacy, or enjoy unmatched capability and efficiency in a new Subaru Impreza. 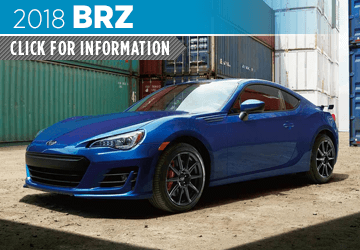 If it's performance you're looking for, you simply can't go wrong with the legendary Subaru WRX or check out the very definition of affordable rear-wheel drive performance in a new 2018 Subaru BRZ. 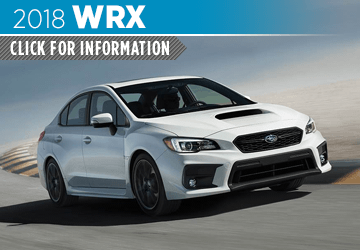 We want you to know what's waiting behind the wheel of a new Subaru, so we put together these information pages. At Carr Subaru, we make financing easy, and our regularly updated new Subaru special offers help you save even more. 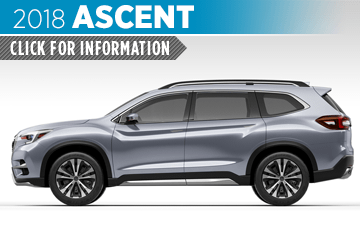 Find out more in these model pages, then schedule your test drive online. 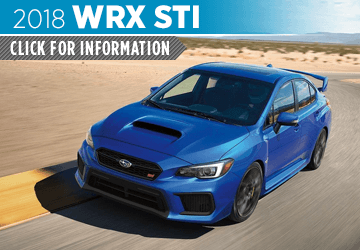 We're conveniently located at 11635 SW Canyon Rd, Beaverton, OR 97005, so feel free to stop by and discover a better way to upgrade your vehicle at Carr Subaru. 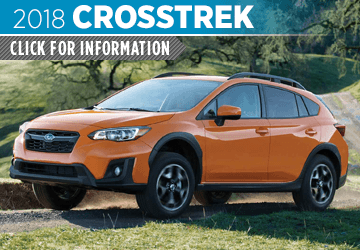 Why Upgrade to a New Subaru in Beaverton at Carr Subaru? 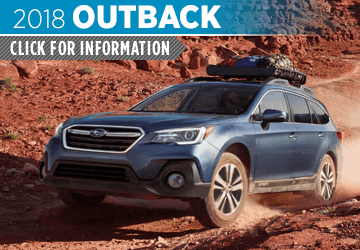 While other automotive manufacturers have their ups and downs, Subaru continues to grow thanks to a level of quality, value, and engineering not found in other brands. For instance, nearly every Subaru model comes standard with the renowned traction of Symmetrical All-Wheel Drive. This is just the start of what makes Subaru so popular throughout the Pacific Northwest. You'll also appreciate the flat BOXER® engine that comes standard in every model, and the standard STARLINK™ infotainment system makes it easier to stay connected. When you get here, ask us about the available EyeSight® driver assist technology found in over 1.5 million models around the world. We look forward to telling you more at Carr Subaru just west of Portland and proudly serving Gresham.